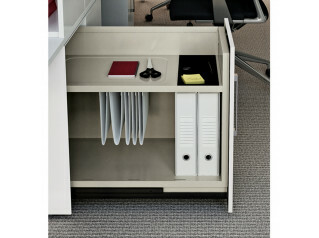 Vertical File Tambour Door Desktop Storage, is a storage unit from the Vertical Line Collection. 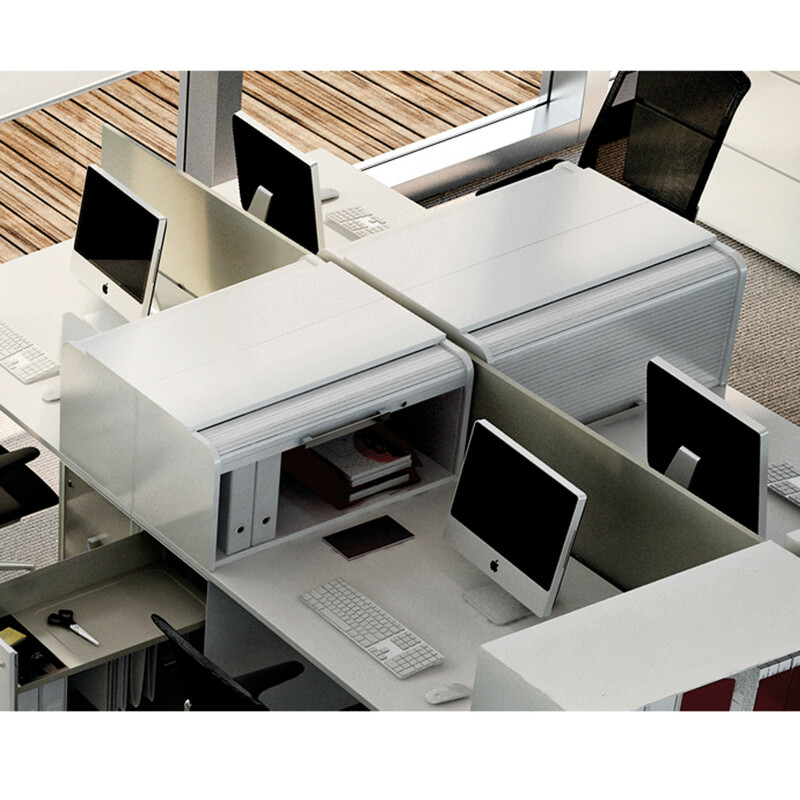 It is an accessory which can be placed on the top of a Vertical File H710 Unit or simply on the desktop to maximise the organisation of the work surface and assist with desk clean policies within the office. Vertical File Tambour Door Storage Units are made to store binders, files and archives. Vertical Line Storage, designed by Takiro Yuta for Dieffebi, was created for the need of optimizing storage space in the office environment. There is a vital necessity to adopt flexible solutions, which must be user friendly, for both storing and cataloguing in the workspace. 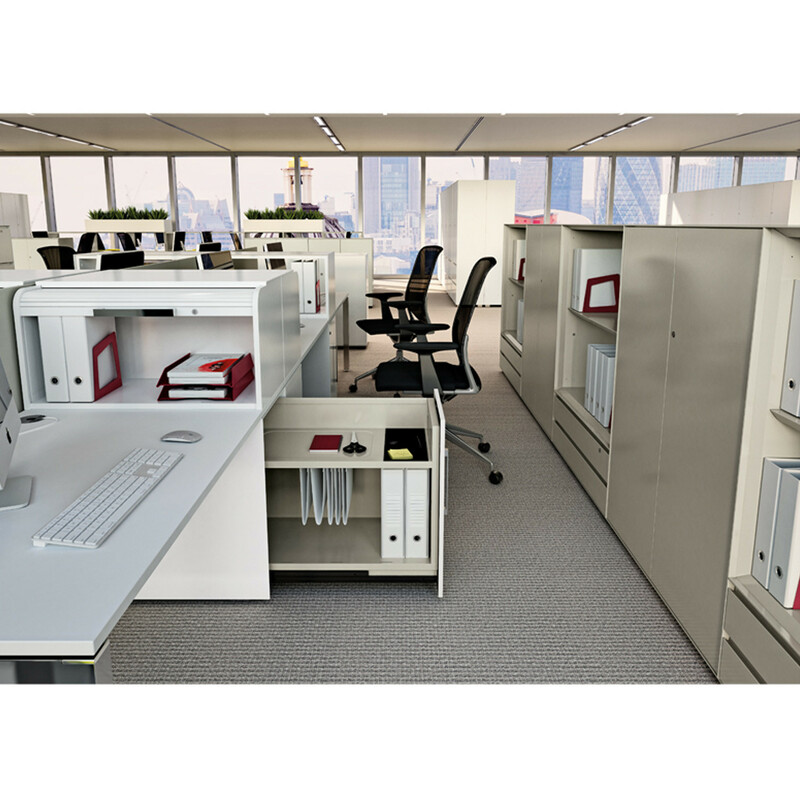 The Vertical Line Storage Units are all that, solutions which can be adapted to any desk, solve the user’s need to have things close at hand, expand the worktop surface and act as zone separators in the open space office environment. 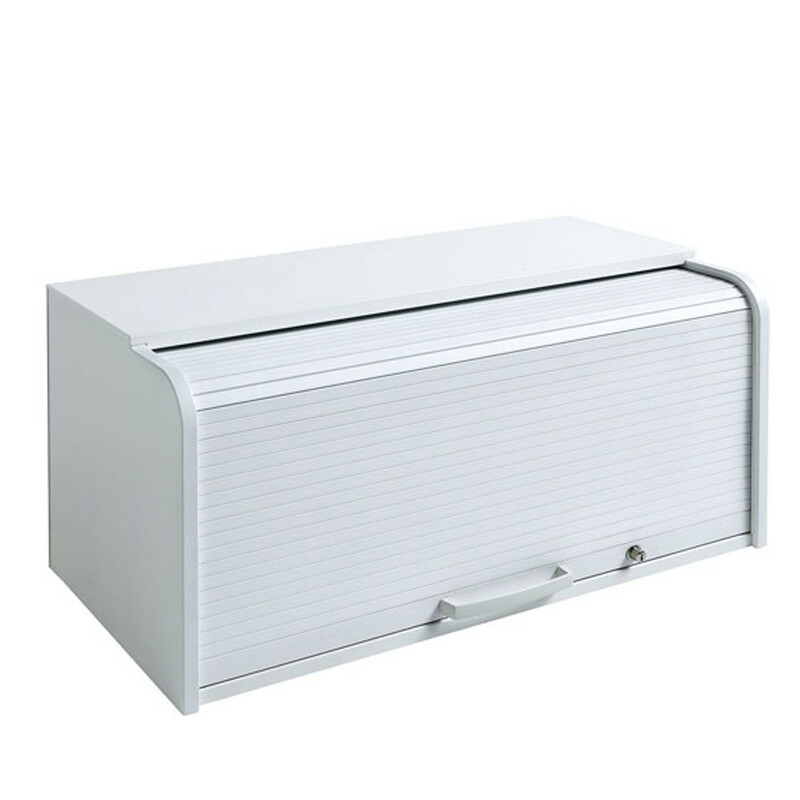 The Vertical File Collection also comprises the following units and accessories: Vertical File H710, Vertical File H1100, Vertical File H1400, Vertical File Open Unit, Vertical File Up and Down Storage. You are requesting a price for the "Vertical File Tambour Door Storage"
To create a new project and add "Vertical File Tambour Door Storage" to it please click the button below. 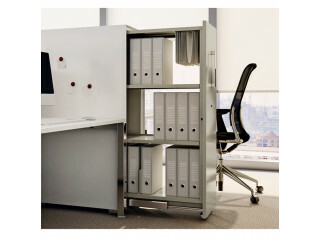 To add "Vertical File Tambour Door Storage" to an existing project please select below.